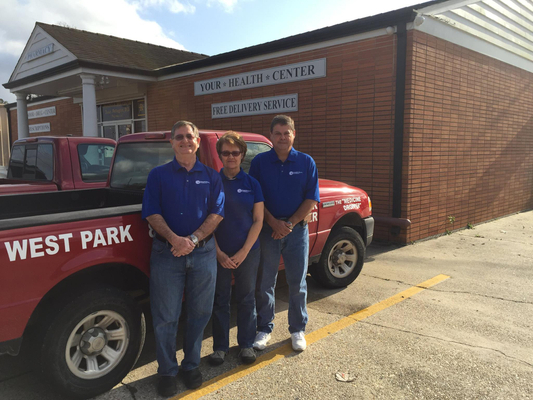 Born and raised in Houma, Dean has been the Pharmacist and Owner at Broadmoor Drug Center for over 43 years. He welcomes everyone to come and see him. Curtis has been a pharmacist for over 25 years and has been our Assistant Pharmacist for over 20 years. He was born and raised in Houma. 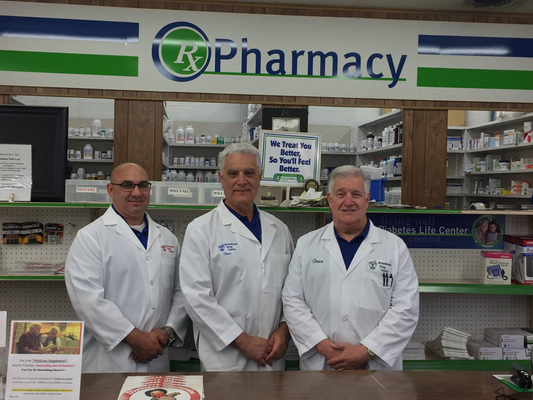 Brian has been a pharmacist for 48 years and spent 30 years as a hospital pharmacist. He has been an Assistant Pharmacist at Broadmoor Drug Center for 35 years. 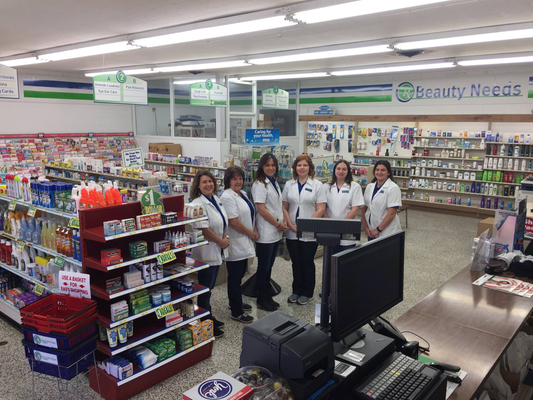 Glenn has been a pharmacist for over 42 years and is now an Assistant Pharmacist at Broadmoor Drug Center.